Why did I receive this letter and check? 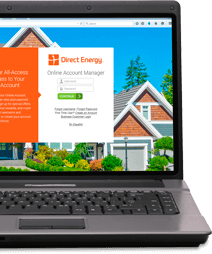 I am not a Gateway or Direct Energy customer. Why did I receive this letter and check? I am a Gateway or Direct Energy customer, but I did not receive a check. Why not? I do not understand or agree with the explanation of the refund. Who should I contact? Is this error going to continue? No, it will not. This was a one-time billing error which has now been identified and fixed.